What I love most about Heartwarmings are the memories they plant and harvest. They’ve introduced us to people and places who have enriched not just our reading lives, but the others, too. I’ve learned so much about Alaska (and need to GO there—I want to see those lights!) and been inside cancer survivors’ heads and hearts and settled into the small towns that become real on Heartwarming pages. Since today is Halloween and I’m talking about memories, I’m sharing a poem from James Whitcomb Riley—the Hoosier poet—that I first heard read (that I remember) in the fourth grade, when we sat at our desks on runners and listened to Mrs. Kotterman read in a quiet, ghostly voice. You could have heard a pin drop. That’s what happens when I get involved in a Heartwarming, too—the rest of the world falls away and becomes silent while the writer makes a memory for me. I hope your daughter likes it--and her kids, too. I always love the meter of Riley's work. My reading aloud is...bad, but I can read his. Thanks so much for making this Halloween ghostly! Love the poem. I recall that I've heard the final stanza at some time, but never the whole poem. I, too, love Heartwarming stories, covers and all the authors who write in the line. 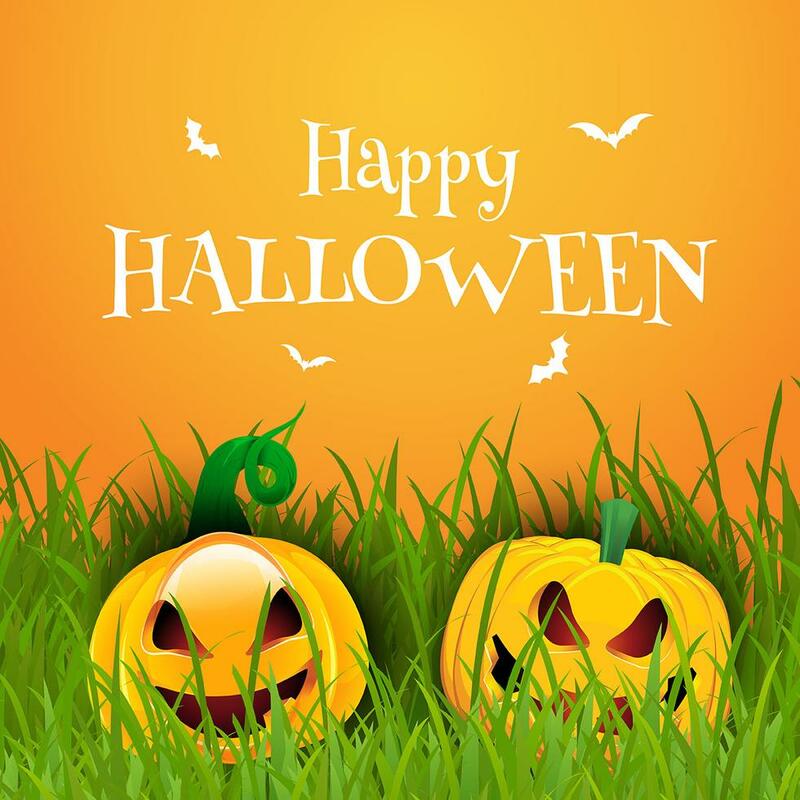 Happy Halloween all! Look up "The Raggedy Man." It's a fun, atmospheric read, too. Thanks, Cathy. It's a fun place to be, isn't it? What a wonderful scary poem. Heartwarming memories, indeed. We have lots of them, don't we? Thanks, Beth. Liz, this reminds me so much of my childhood and the spooky stories we all told each other. I actually remember having read this poem back then or maybe I read it to my brothers and sister. We had no television until I was in eighth grade, so our world was books, poems and radio. The poem also reminds me of that famous painting, "Injun Summer" that the Chicago Tribune put out around Halloween every year. Sadly, so much of our memories of childhood holidays like Halloween are politically incorrect now. I salute you for bringing this one back in all it's glory for us. And yes, Heartwarming is truly HOME for us! And I'm so happy to be here! We got a TV when I was in 6th grade, I think. I'm so glad I became a devoted reader before then. Thanks, Catherine. I've heard bits and pieces of that poem, but never the whole thing. That's awesome!!! 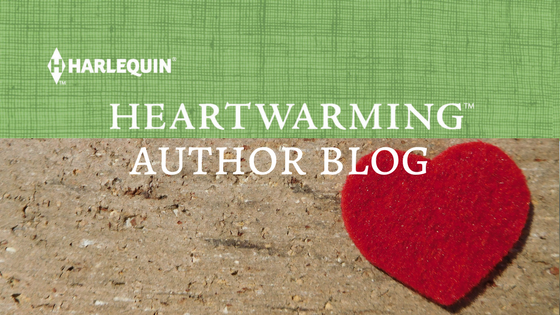 I love writing for Heartwarming. It's a great line. It's pretty special, isn't it?